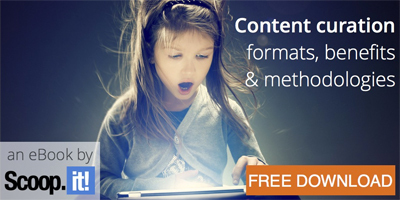 Publish your topic page with curated content in minutes. to build your professional brand. Curate, share, and read content on private hubs. Aggregate curated content across multiple WordPress blogs. 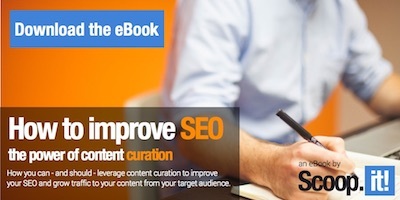 How do content curation tools work ? 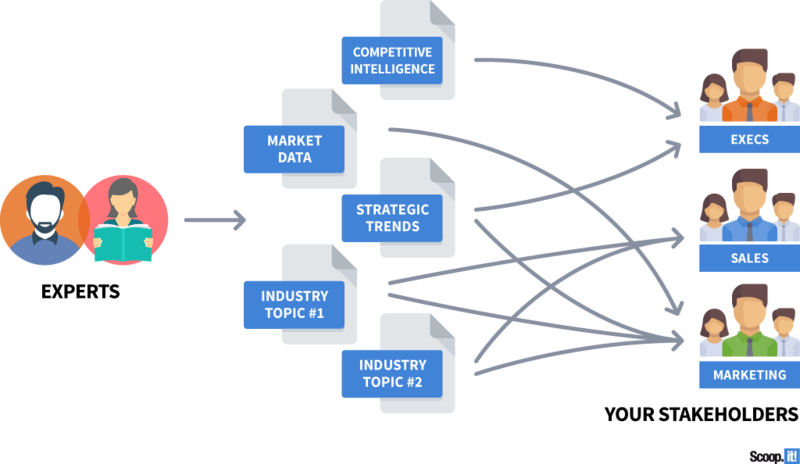 Scoop.it’s advanced content engine monitors global sources to find and curate relevant third-party content. Publish topic pages with curated content in minutes. Share them with your networks to build your professional brand. Make it easy for your team to discover, curate and share content. Leverage curated content: store, share, categorize and disseminate it. Scoop.it is a very elegant content curation platform. I've been using Scoop.it now for two years and loved each upgrade. 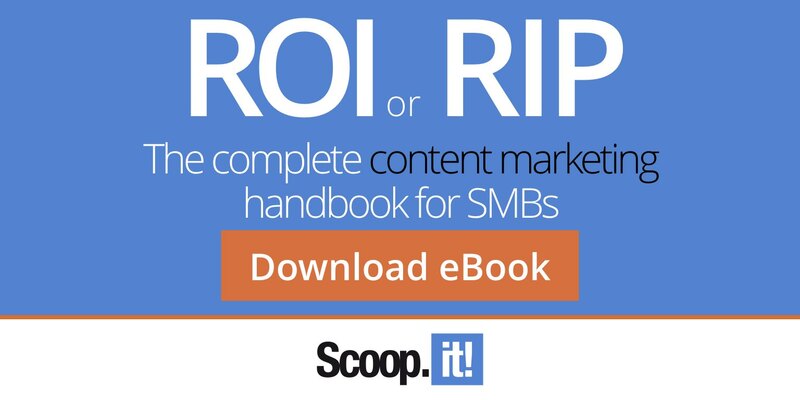 We've benchmarked Scoop.it against a dozen other solutions. 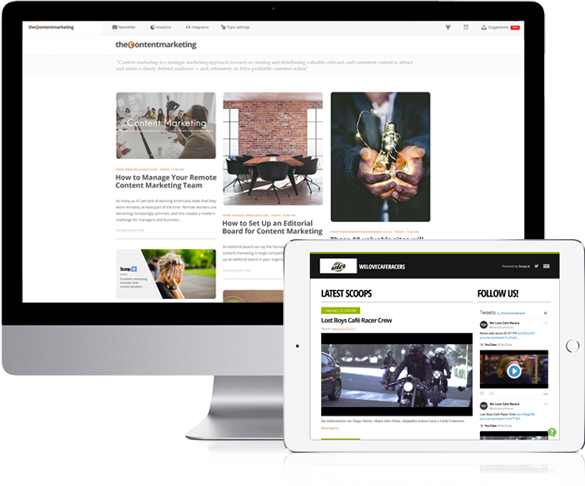 It's simply the most powerful and easy-to-use content curation platform.